For Sale or Lease. Lease rate based on per acre, per month. 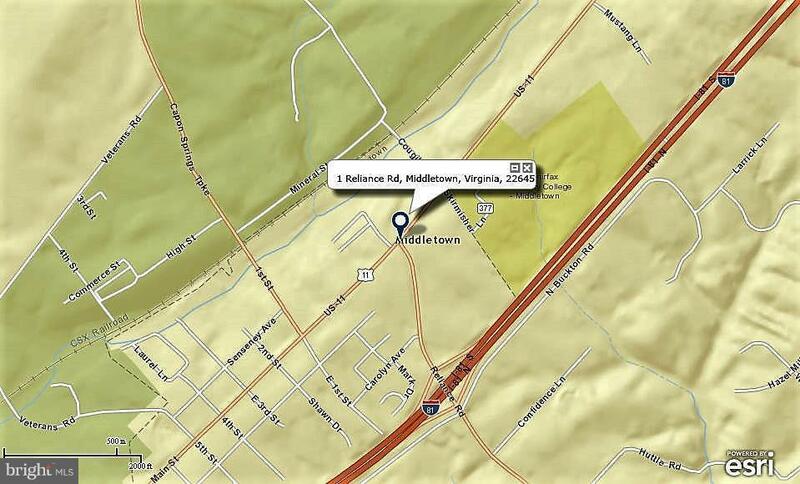 Commercial site, 6~ acres zoned B-2, General Commercial. Best uses: General/medical offices, retail, restaurants, hotels and more. Conceptual master plan shows 5 commercial buildings on 4 sites. 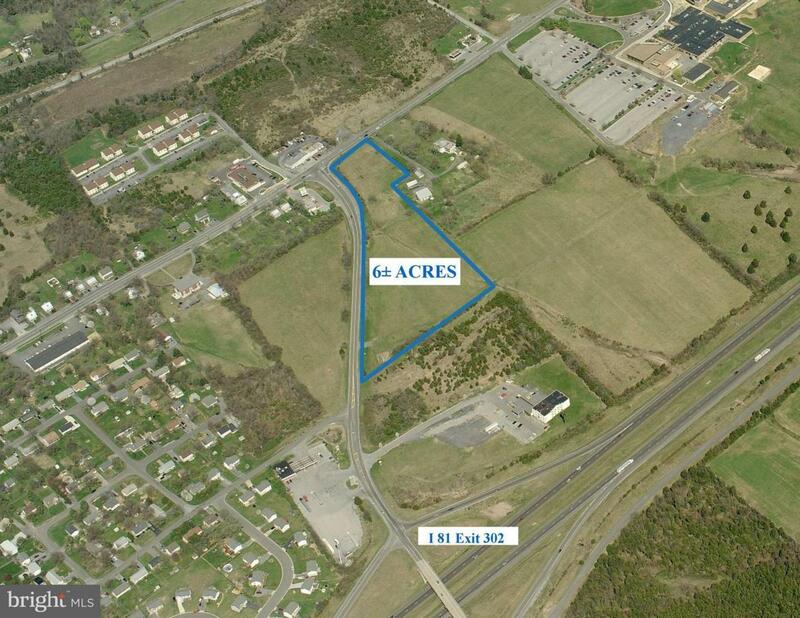 Property may be purchased in gross or subdivided into 4 parcels. Public water/sewer available. Excellent visibility/exposure and close to I 81.